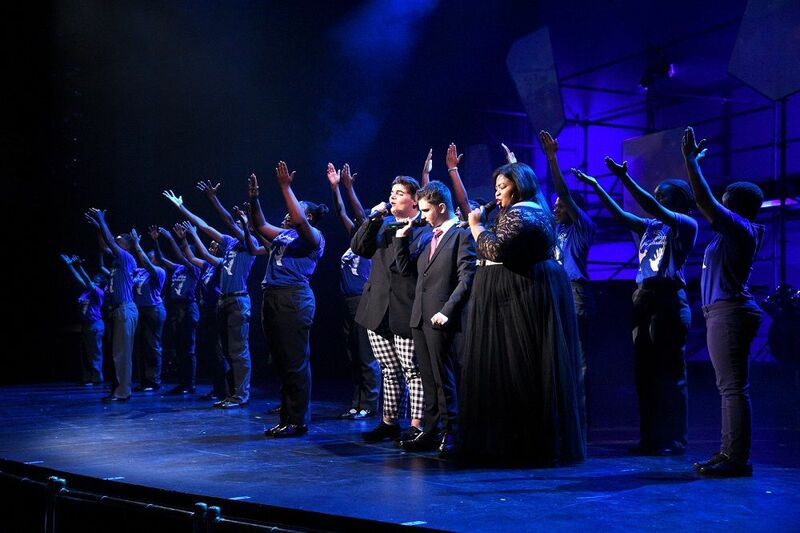 Following the incredible success of SHINE 2018, Born To Perform is excited to announce the show will be re-staged at The Teatro at Montecasino from 13th – 15th September for four performances only. 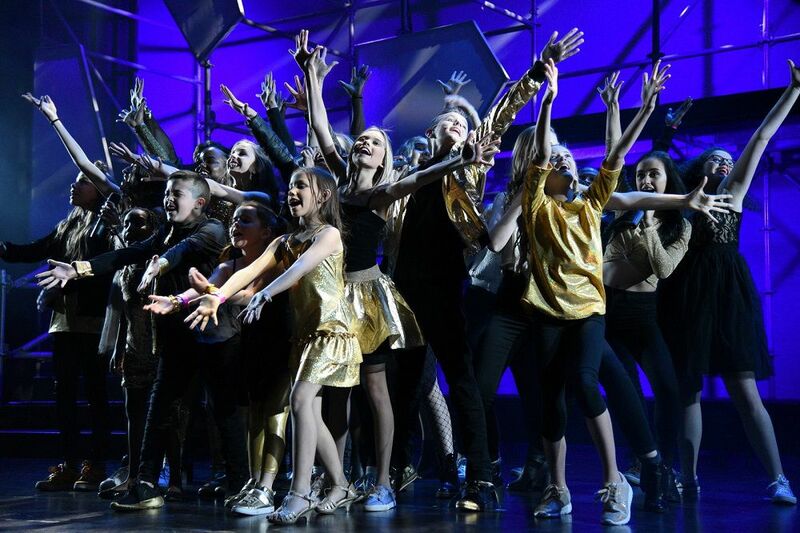 Auditions will be held from 29th April – 1st May 2019 at The Teatro, Montecasino and Born To Perform are looking to give the opportunity to local schools that have exciting things happening in their arts departments – Drama, Music and Dance – to experience performing on the Teatro Stage in September 2019 as part of the show. They are a fully inclusive platform and encourage all schools that see the value in arts development to audition. “We want to SHINE! a light on local schools that are doing great things in their creative departments” says Gemma Marinus, Director of Born To Perform.